Following press acclaim for his previous releases, a Single of The Week with Janice Forsyth at BBC Radio Scotland and a Scottish Alternative Music Awards nomination, teenage singer-songwriter Gus Harrower returns today with his infectious, buoyant new single Wonder. 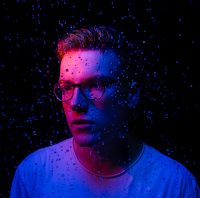 Gus Harrower is widely regarded as one of Scotland’s most innovative young musicians. 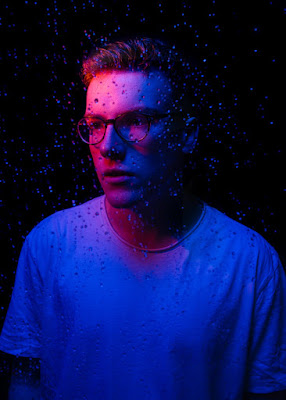 Since the release of his debut EP in 2015 at the tender age of 16, he has become a regular feature of the Edinburgh music scene and has made a name for himself performing in iconic venues like Edinburgh’s Sneaky Pete’s, Glasgow’s 02 Academy, and most notably, London’s Wembley Arena. He kick-started 2018 with his sophomore EP Where We Were venturing into a darker, more politicised approach to songwriting without sacrificing his natural gifts for pure pop melodies - a trend which continues today with the release of Wonder.